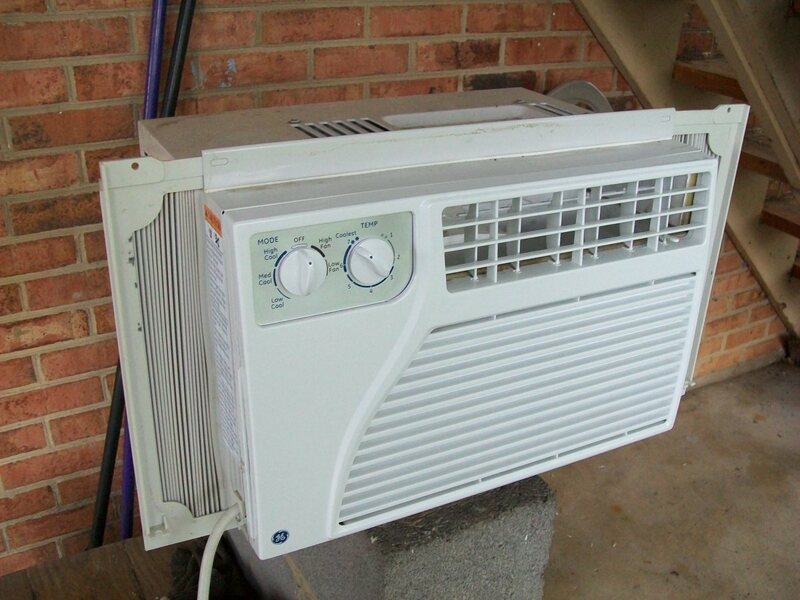 Whether your air conditioner is working harder and longer to keep the house just as cool or the AC isn't cooling things down as far as they need to be, what can you do to improve the efficiency and effect of your air conditioner? Clean or replace the air filter so it doesn't have to work harder and longer to send the same amount of cold air. Make certain the coils are clean, since dirt acts like insulation on the heat exhanger coils and makes it work harder to cool things down. 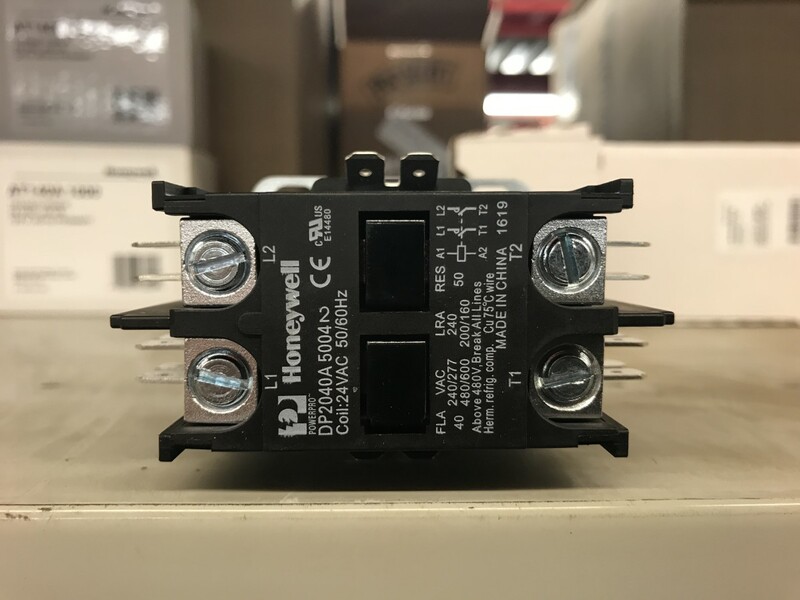 Rinse them off with water first before you buy AC coil cleaner. 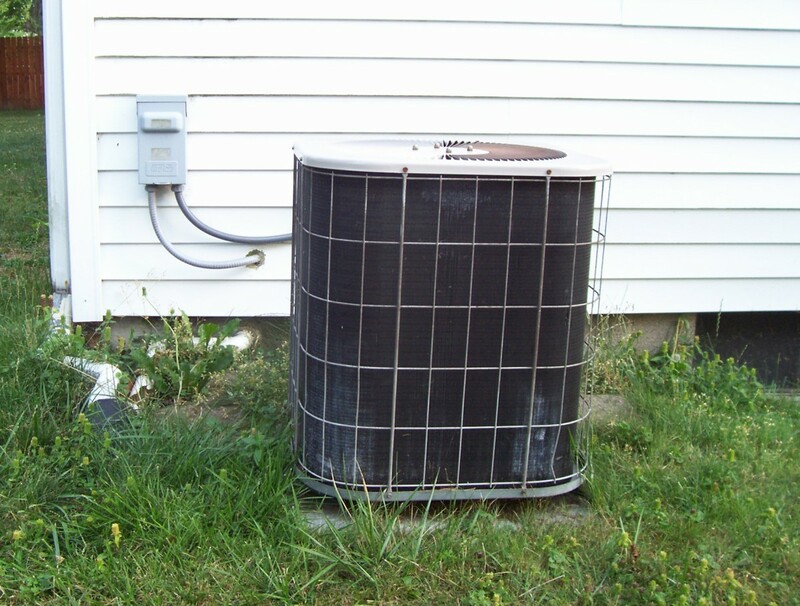 If the air conditioner takes a long time to generate cool air compared to a month ago, it may have a refrigerant leak. 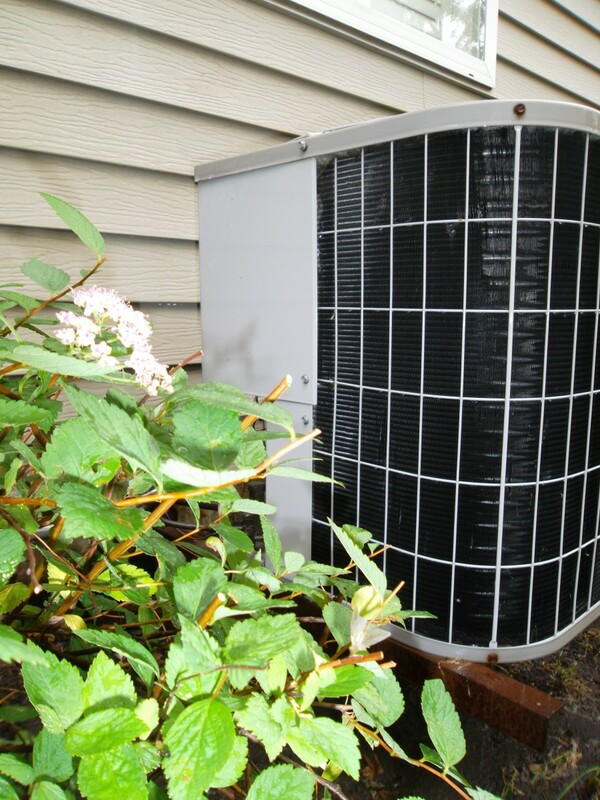 Get it inspected or repaired so it doesn't have to run twice as long to keep your home as cool. Don't plan on adding refrigerant yourself, since this is at best a short term solution and lets the new refrigerant leak into the atmosphere. Seal the window gaps around the air conditioner, if it is a window mounted unit, so that it doesn't let cool air escape as soon as it is produced. Check the air intake and air outlets for a clear path. Your home could be hotter than it needs to be because it is taking in hot exhaust air and cooling it off instead of ambient air. This is especially true for window air conditioners prone to an air intake vent hose draped through a window next to the exhaust port. When the air conditioner sits in a window, make certain that the drapes aren't draped around it, trapping cold air until it gets even colder in a bubble around the unit instead of cooling off your home. Note: If improving air flow around the unit solves the problem, which can include ice formation, then you're good to go. 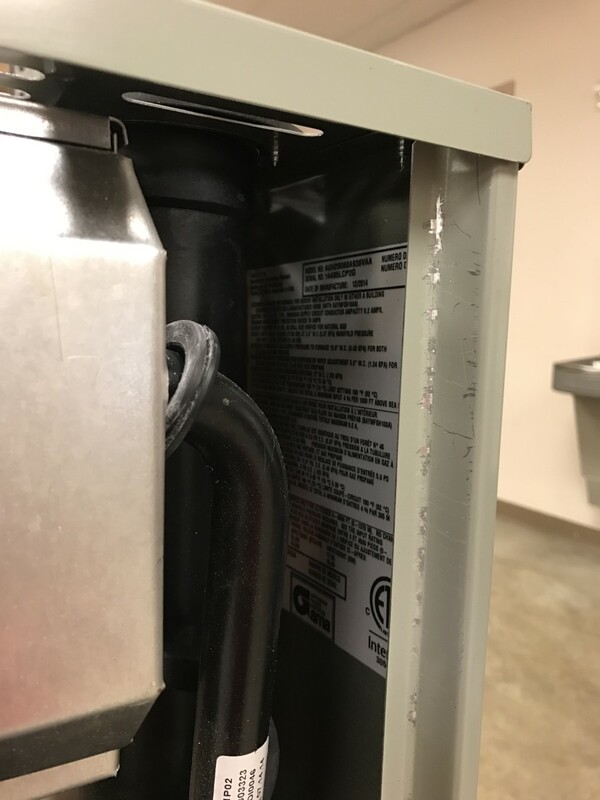 If improving air flow doesn't eliminate ice on the coils, you have a refrigerant leak and need to call an HVAC repair person. When you have the choice, put the window air conditioning unit in a shaded window instead of one receiving full sunlight so that it doesn't have to work as hard to cool down incoming air. If this isn't an option, extending a sun shade or planting an umbrella above it can help. 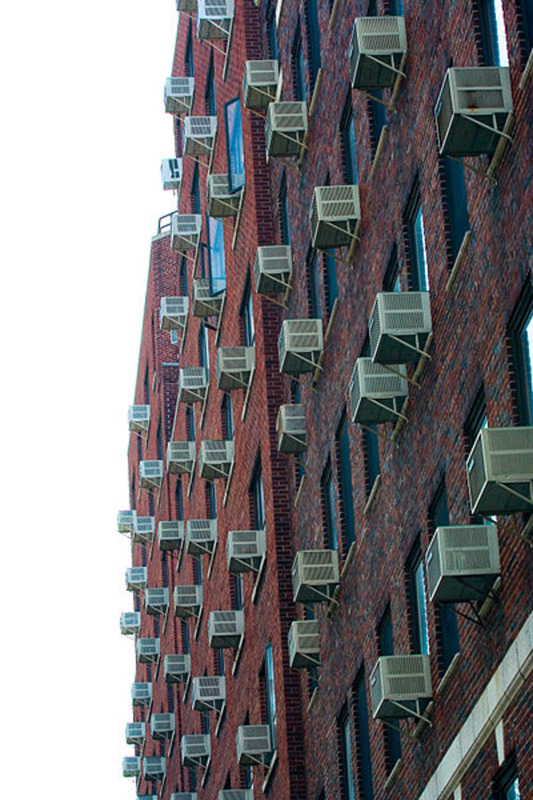 Window air conditioners should never be installed right above the main house AC exhaust, since it will work two or three times as hard to cool down air as it would if working with air at ambient temperature. Don't let other windows sit open, letting hot air in while you're trying to cool down the room. Ditto for making sure kids keep the outside doors closed. You need to turn off bathroom and kitchen exhaust fans, since these remove cooled down air and vent it outside. Close off unused rooms and closets so that the air conditioner doesn't have to cool down as much space. 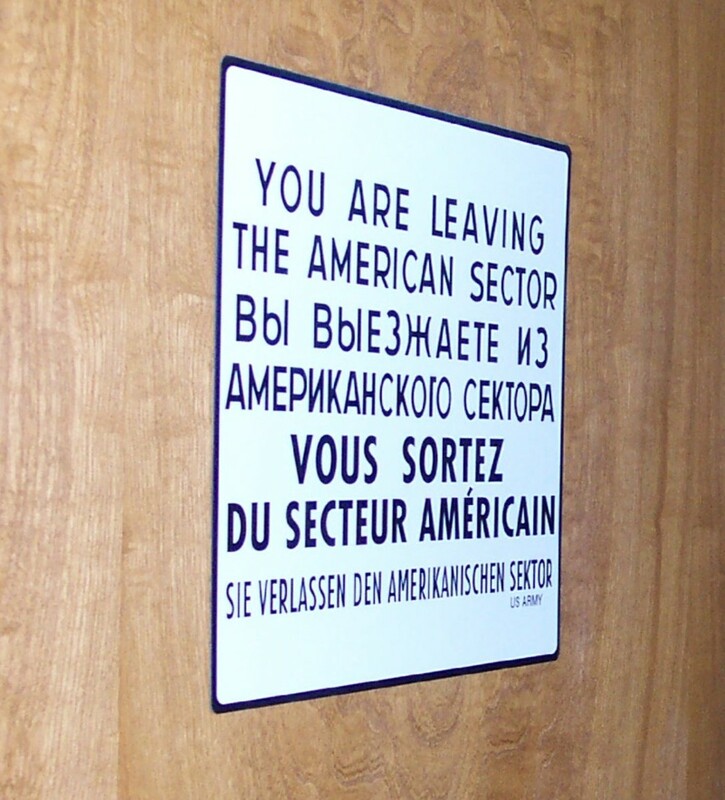 This will allow it to cool down an enclosed space faster. When temperatures are skyrocketing, turn off any appliances that generate extra heat like the oven. 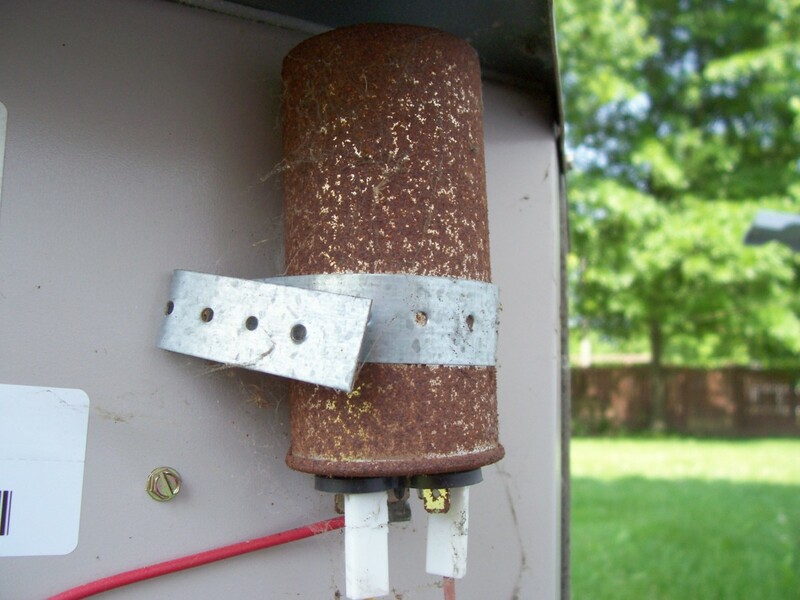 Dehumidifiers are fine since they rely on essentially an AC coil to remove humidity from the air. 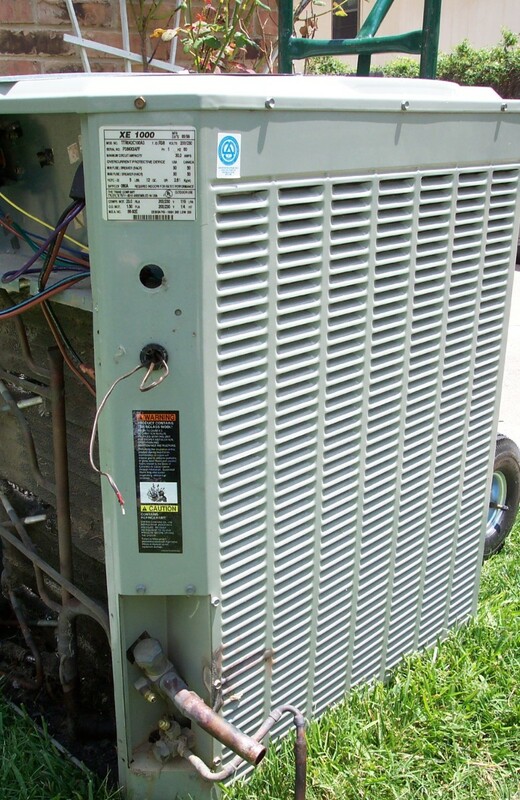 When an air conditioner starts flashing errors that the motors and other components are overheating, shut it off. Continuing to run an AC with a refrigerant leak will cause it to break. Take cold showers instead of hot ones so that the hot steam doesn't offset the work of the AC. When the AC is working hard but it doesn't seem to do the job, put a tray of cool water in front of the air conditioner vent. The cool air flowing over the water will generate a cool moist breeze that feels better than just cold air would. If the AC can't keep you cool, you can supplement it by putting ice in a cooler and running a fan over it. If you have a Styrofoam cooler, you could put ice in the cooler, cut two holes in the top at each end, place the fan in one end and feel cold air come out the other. How does an air condition freshen up the air and cut off odors? 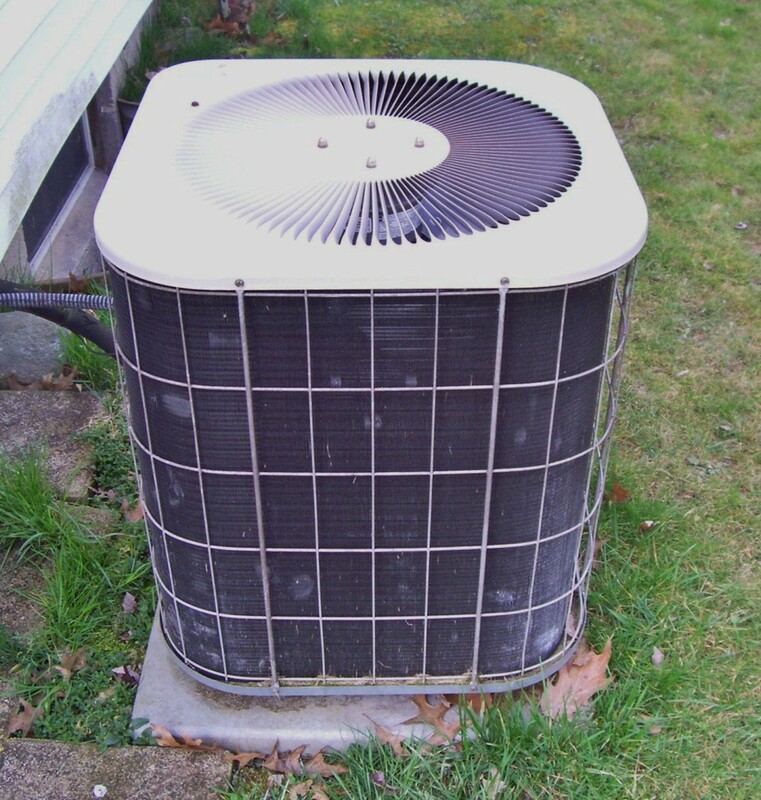 Air conditioners have an air filter that can trap cigarette smoke and other particles, reducing the odor in a home. If the air conditioner's air filter is clogged or mold is growing in the AC, things will actually smell worse.